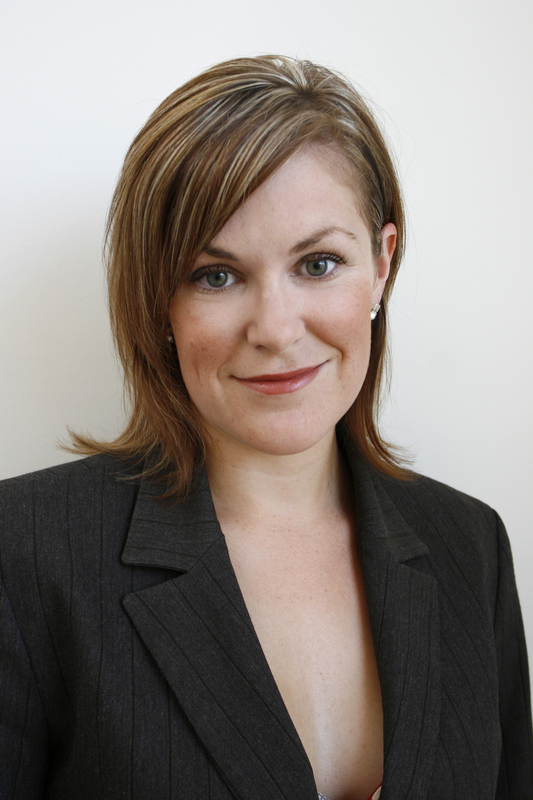 Kerry Clark is a barrister practising from Murray Chambers in Adelaide and accepting briefs in Darwin and Perth. Prior to joining the independent Bar in February 2008, Kerry was an Associate at Johnson Winter & Slattery practising in commercial litigation, with a particular focus on energy & resources and regulatory reviews. She was seconded to Santos for an extended period to assist in a gas price arbitration. Kerry also spent a year as the Associate to Justice Bleby in the Supreme Court of South Australia.